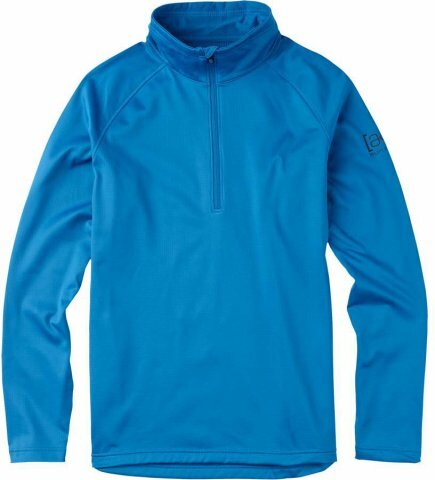 The Burton AK Grid Half Zip is one of those zips I’ve been wearing for many years in various forms and names. I probably own 5 or more of these from various years in button or zip form. Fit: Snug but not too snug to not fit well in Large or XL for my specs. 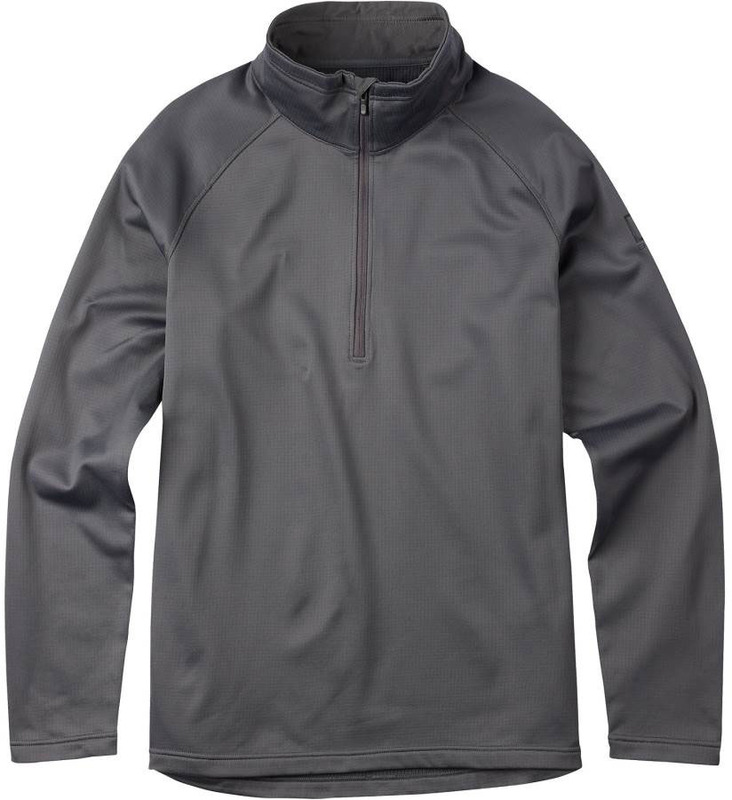 The outside is nice and smooth and the fleece inside doesn’t grab too much on under layers. Construction: All Burton AK clothing is made really well and lasts a long time. I have some AK mid layers that are over 10 years old and are still holding up. Insulation/Warmth: It’s pretty warm for how thin it is and compared to other mid layers out there of the same design. I wouldn’t say it’s a full snowflake warmer than other mid layers but instead it just sit’s more on the border of average and good for warmth. However it’s not a stand alone mid layer if you run cold. It’s more for people like me that run warm or for people who like multiple layers. For example Mary (who runs cold) owns about 15 of these and it’s always underneath a puffy like the AK helium Insulator. Breathability: It’s pretty breathable but not the most breathable mid layer I’ve worn. Still it does a good job at moving moisture out. It’s not as breathable as the Homeschool Mind Ride Mock but it’s more warm. I actually prefer to wear this on colder days. 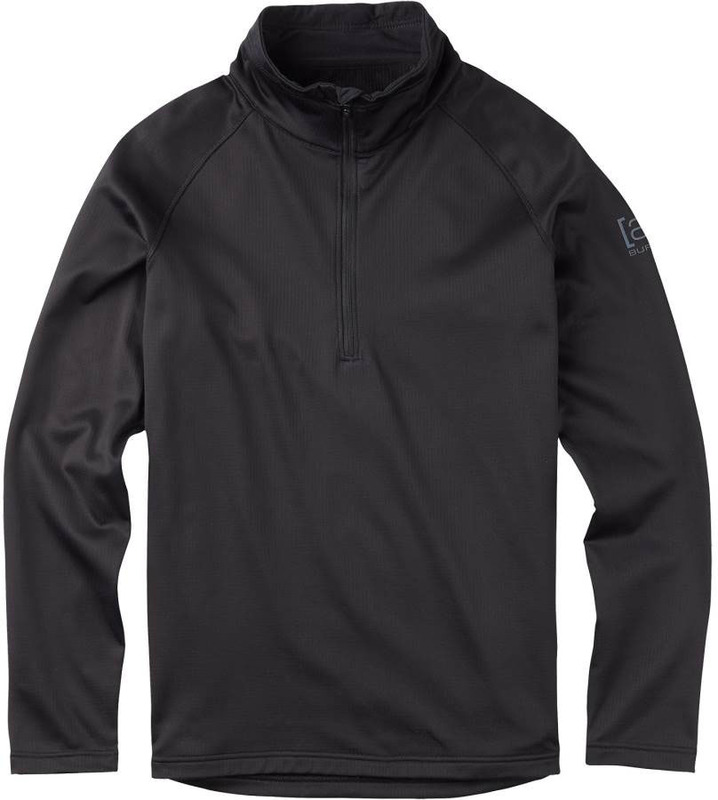 Overall: This is a great long lasting mid layer that I love to own. I wear this as much off the hill as I do on it. 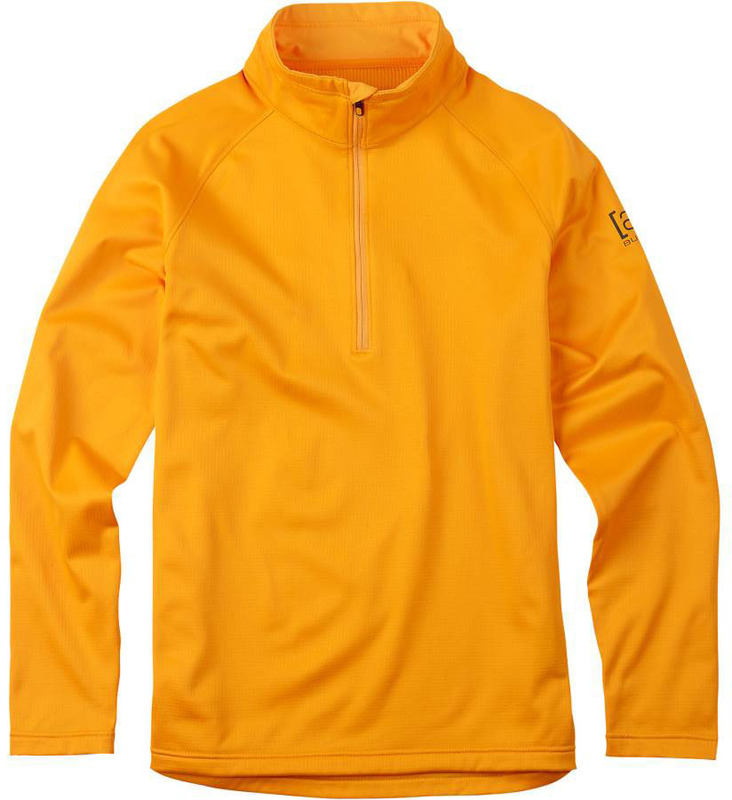 We try to get as many images of the Burton AK Grid Half Zip, but forgive us if they're not all there.